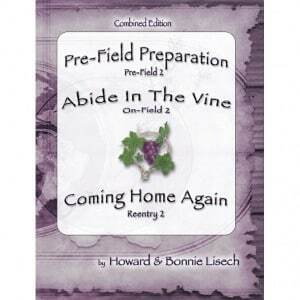 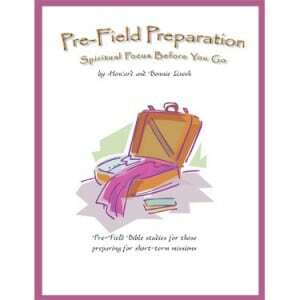 Description: Before You Pack Your Bag PREPARE YOUR HEART is a 47-page paperback. 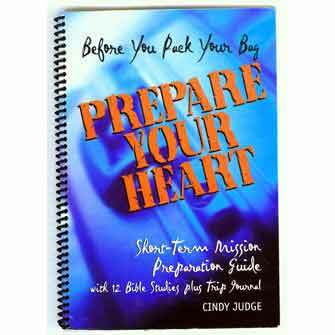 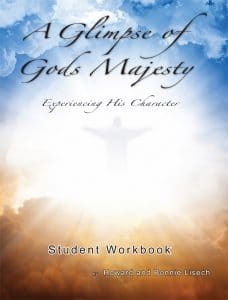 Twelve-lesson Bible study challenging short-term goers to prepare their hearts before packing their bags: as servants, with cultural sensitivity, and as team players. 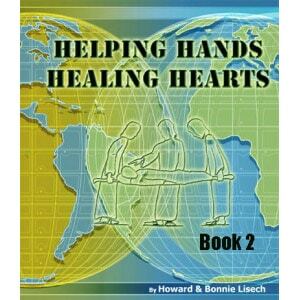 Its spiral binding allows for easy note-taking and journaling.